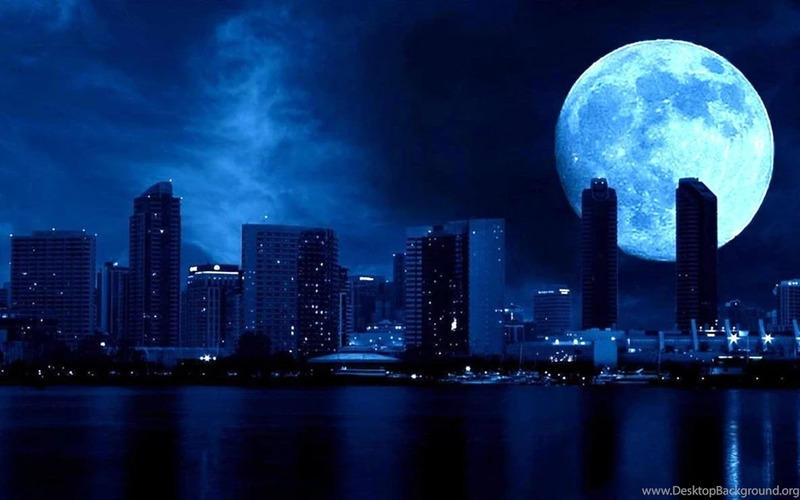 A Blue Moon happens when we have two Full Moon’s within the same calendar month. 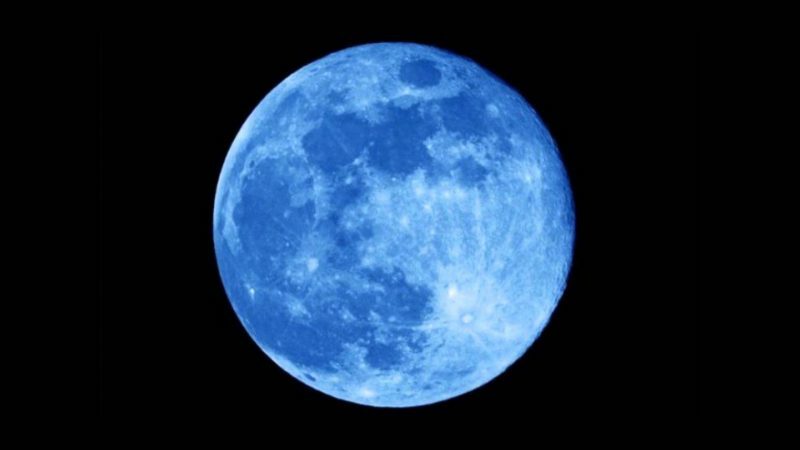 While Blue Moon’s are fairly rare, this is the second Blue Moon for 2018. Falling on March 31st in the sign of Libra, the Blue Moon is going to deliver us a big dose of lunar energy to work with. 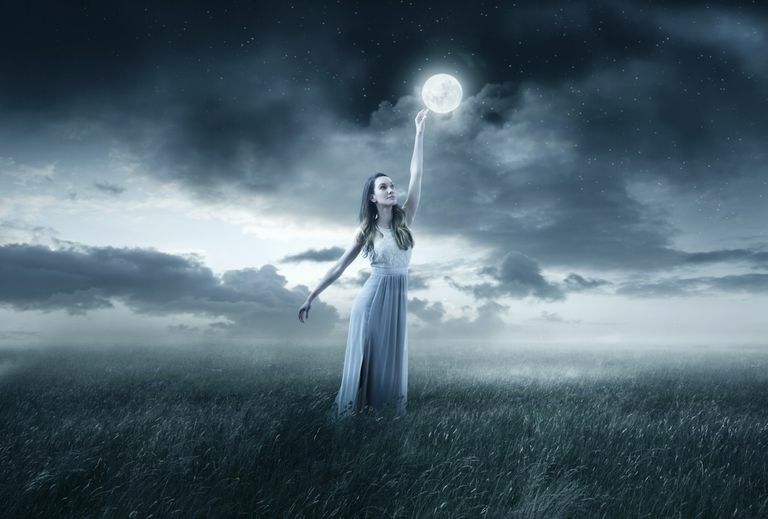 While a Blue Moon is no different from a regular Full Moon, having two Full Moon’s in the same calendar month signifies an opportunity to really release and let go under the vibration of that month. Seeing as March is a number 3 month, it seems that we are all being guided to tap into this number 3 energy and begin releasing all that is blocking us from bringing this “3” energy into our lives. In numerology, number 3 represents the divine trinity, and is all about bringing balance to your mind, body, and spirit. In astrology, the number 3 is also the number of divine communication, and represents the harmony that is achieved when you are in communication with all aspects of your mind, body, and soul. There is a great comfort that comes in learning how to talk and listen to yourself. It is only when you tune in and go within that you can really work out what messages and wisdom is waiting to be given to you. Everything you need is already inside of you, and under the presence of this Libra Blue Moon, you will really be able to unlock and release all that is stopping you from knowing who you truly are and accessing the innate wisdom that lives within. Seeing as this Full Moon falls in the sign of Libra, you are also going to be encouraged to think about how you can bring balance back into your life. If you have been feeling scattered, or have had trouble finding your footing since the start of the year, this Full Moon will really help you to let go of all that is throwing you off center. Full Moon’s are always pulling and drawing things out of us so we can clear the past and make space for the future. They also have a way of triggering us to delve deeper into our emotions so we can make sense of what is really troubling us underneath it all. If emotions come up around the Full Moon, know that they have arisen in order to be looked at, dealt with and cleared. This is so you can get yourself back into balance and feel grounded and centered with the direction of your life. One of the most powerful tools for releasing is forgiveness. When you forgive yourself and others, when you release yourself of any guilts and pains and bring acceptance in its place, it can be extremely healing and recharging. If heavy, heated emotions like anger come up, try to dig a little deeper and see if you can uncover any sadness that may be lingering behind the scenes. Often anger and other heated emotions are really just masks for pain and sadness. It is also worth mentioning that Mercury is in retrograde and very active around this Full Moon, so being mindful of what you say, and really following your instincts is going to be important. Read 7 Traits of Indigo Adults: Are You One? Mercury retrograde opposite the full moon means it will be hard to understand your feelings and even harder to share them. Saturn square the full moon and Mercury brings negative thinking, sadness and loneliness. Worry and fear from fixed stars make this a particularly troubling full moon. Doing nothing and letting the full moon get you down is not an option. While doing your own healing work is extremely powerful, especially under the influence of this Libra Blue Moon, don’t be afraid to also seek external support too. Seeing a counsellor, going for reiki, or having an acupuncture session are all great ways to help support your healing journey. The first few months of the year can sometimes feel unsettling as we get used to the new energies and new vibrations, but following this Blue Moon, it is likely we are all going to feel a little more at ease and a little more balanced with what is to come. This Blue Moon is going to be drawing us to our center point and from here, we will be able to open up to the wisdom that lies within. This is a powerful Blue Moon that is here to help you balance the scales in your own life. Don’t be afraid to do away with things that are no longer serving you, don’t be afraid to let go of emotions that are throwing you off balance, don’t be afraid to forgive yourself, and release yourself from any burdens or guilts you may be carrying. Through shedding your thick heavy coat, you will feel reborn and you will be able to tap into the wisdom and messages that reside within. Scientific Proof That Thoughts & Intentions Can Alter The World Around Us!